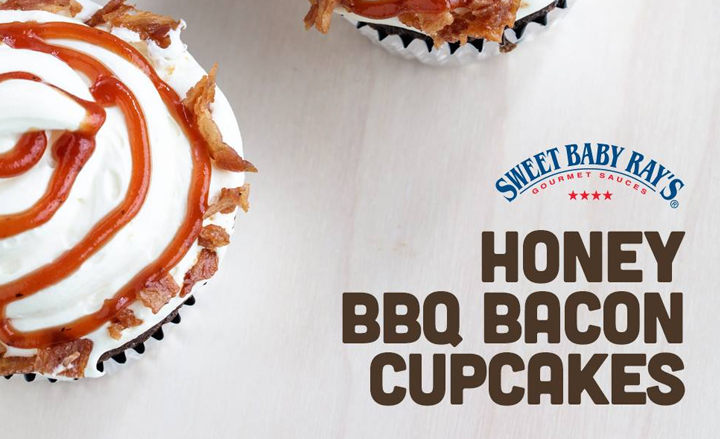 The Pivot Point: This “made in the basement” product wanted to move from a regionally focused Chicago-area brand to national boss status. 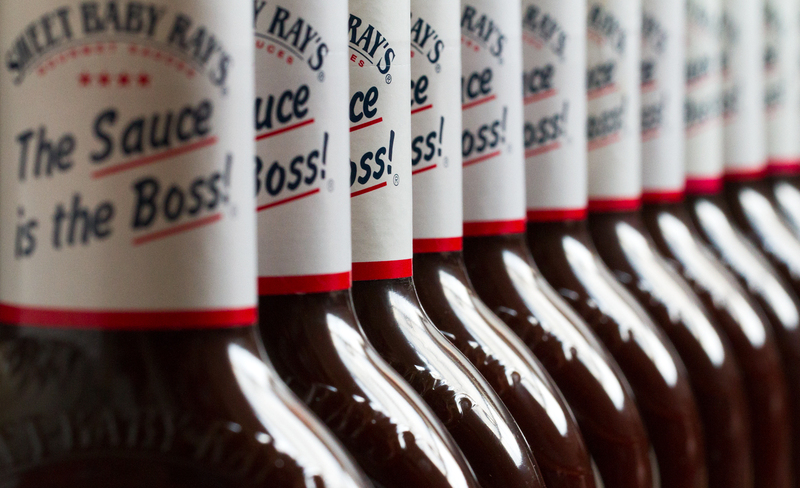 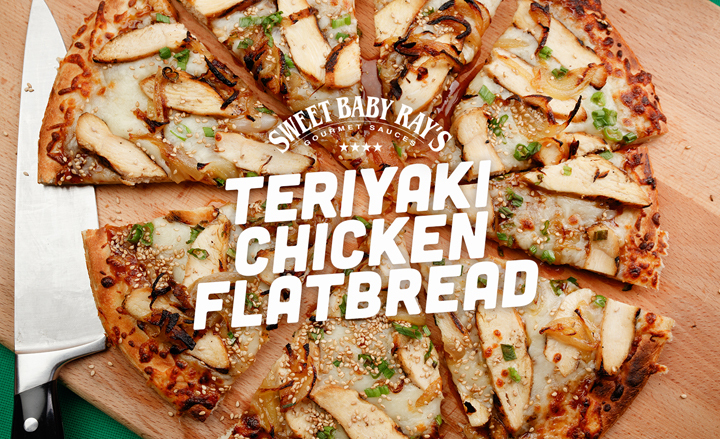 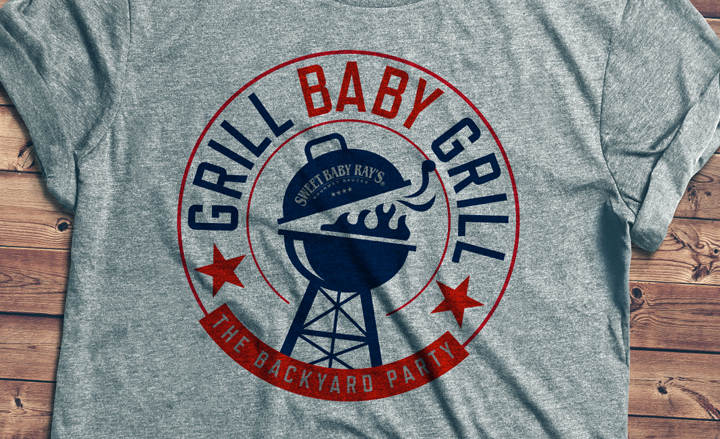 Sweet Baby Ray’s experienced a 6x increase in sales, and is now the #1 BBQ sauce in America. 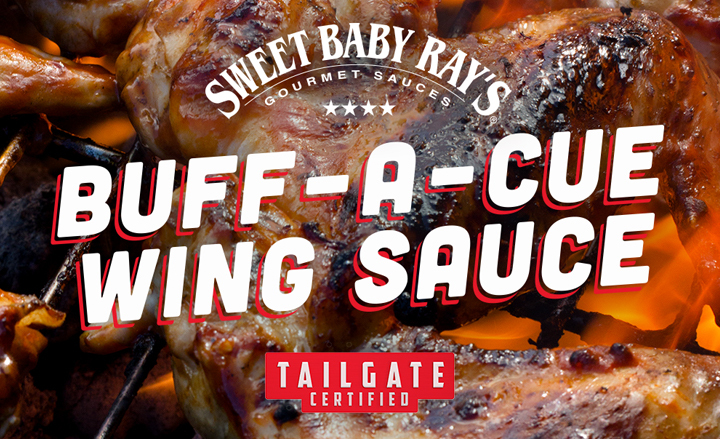 We also grew their social media following from the ground up to over 800k, proving BBQ lovers online and off are jumping on the gravy…err…BBQ train.